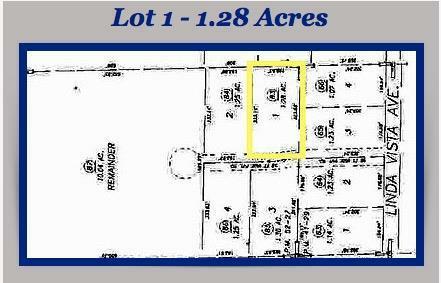 Customize your new dream home on one of four 1+-acre prime country lots in Northwest Porterville. 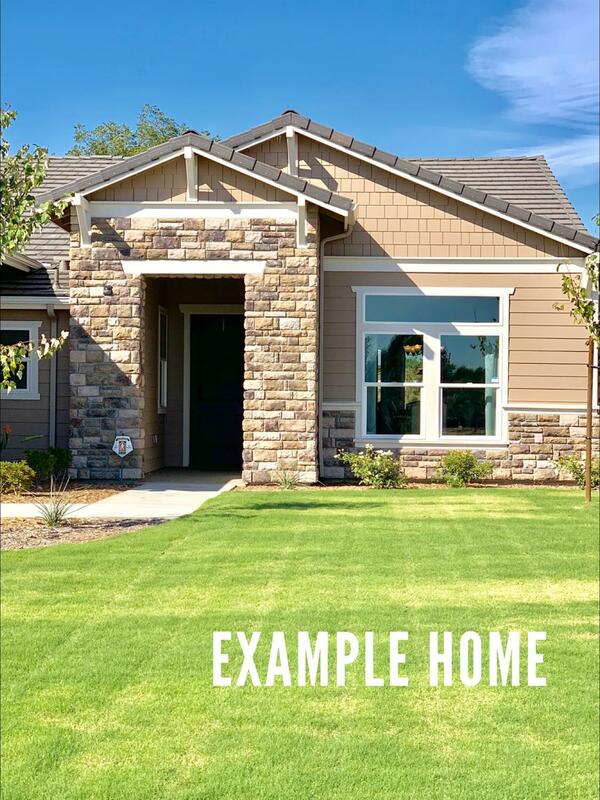 Located in a desirable neighborhood on the edge of town, these parcels will feature semi-customizable new construction homes by Smee Homes, Inc. The first of these homes will be the flexible 2,376 sq. ft. floor plan with 4 bedrooms. The fourth bedroom can be an office/den or a second master suite with the optional addition of a 3rd bathroom. Entertaining is a breeze with a formal dining room right off the kitchen, and family and friends can feel at home in the open living room. A 3-car garage is standard with plenty of room for cars and toys. More floor plans are available on other lots. With many options and upgrades to choose from, call today for details on how you can can make this home your own. Ask about our $5,000 closing cost incentives! Photo is example home only. Listing provided courtesy of Shana Davis of Melson Realty, Inc..